Coolant and oil are the lifeblood of any engine. 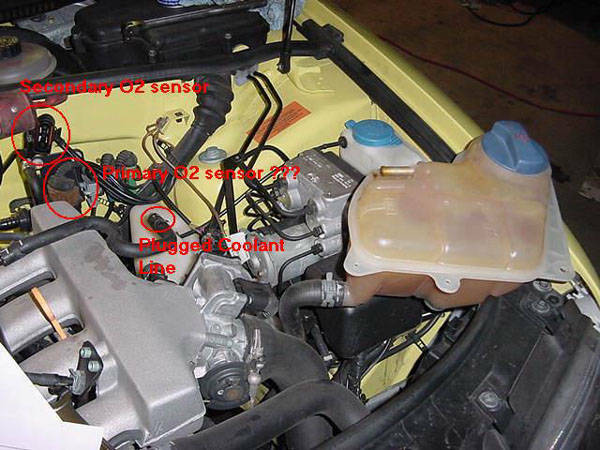 Just like brake systems, coolant should be flushed every two years. We can pair a coolant flush with any of your Audi factory maintenance service to keep you up-to-date and ready for those extreme temperatures. In addition, our trained ASE Audi technicians will inspect your entire cooling system and hoses of your Audi every time you bring your vehicle in for service. Air conditioning is a key component to staying comfortable in the scorching summer heat. We can service your Audi’s air conditioning system by evacuating the system to measure the amount of R134 Freon that is in the system; that allows the air conditioning system to cool properly. Our service also includes re-charging your air conditioning system with the specified amount of Freon and installing dyed oil so that if there is a leak in the system in the future we will have a trail to follow to find the leak. Our trained ASE Audi technicians will test your system to make sure it is cooling to the proper temperature. If there is a problem with the system, our technicians are trained to diagnose the issue and replace the appropriate components to fix your Audi’s air conditioning system.